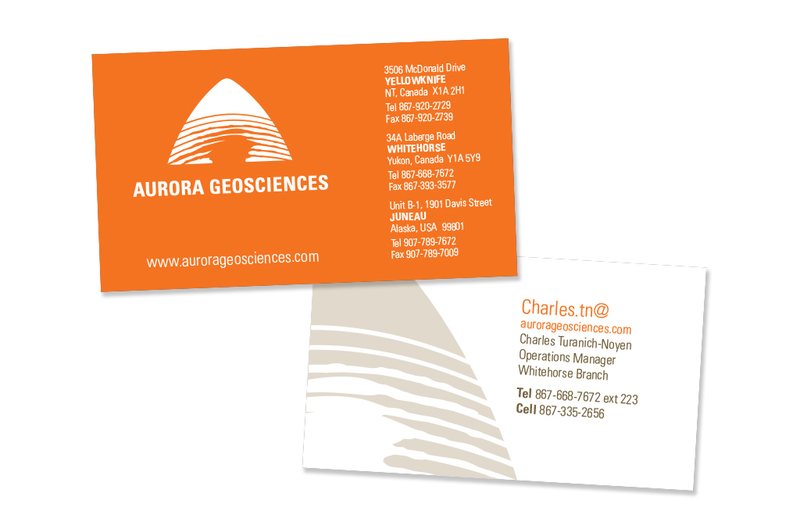 With the headwinds of the global slowdown of 2008 blowing with gale force at the mining and exploration industry, Aurora knew that their DIY brand identity and marketing materials didn’t have the strength to stay afloat. 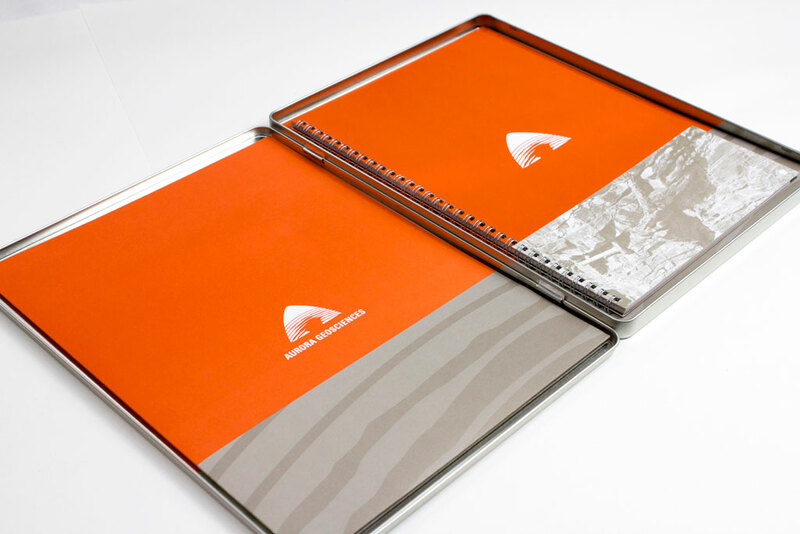 They needed a strong, cohesive brand and a communications strategy that would enable them to weather the storm and to thrive in the aftermath. 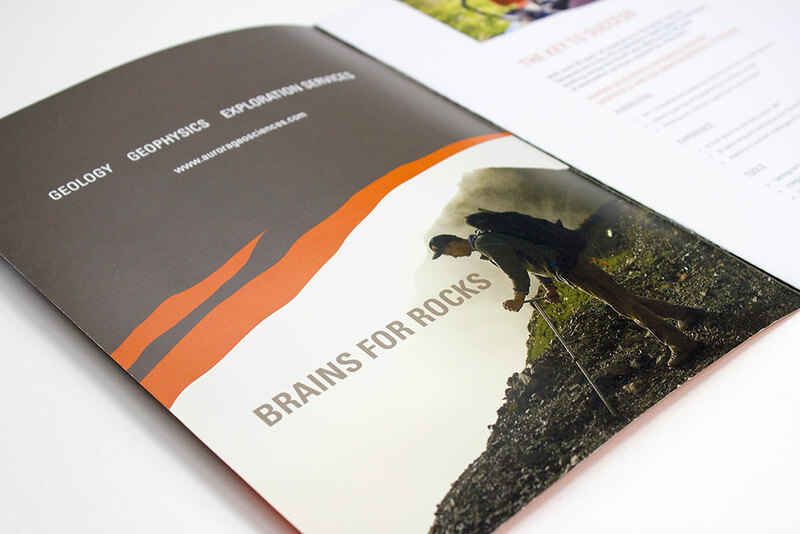 Despite the industry’s turmoil, the people who need geosciences companies remained strategic leaders who could make money by investing in the right geosciences partner. That would be the smart thing to do in a period of tight budgets. 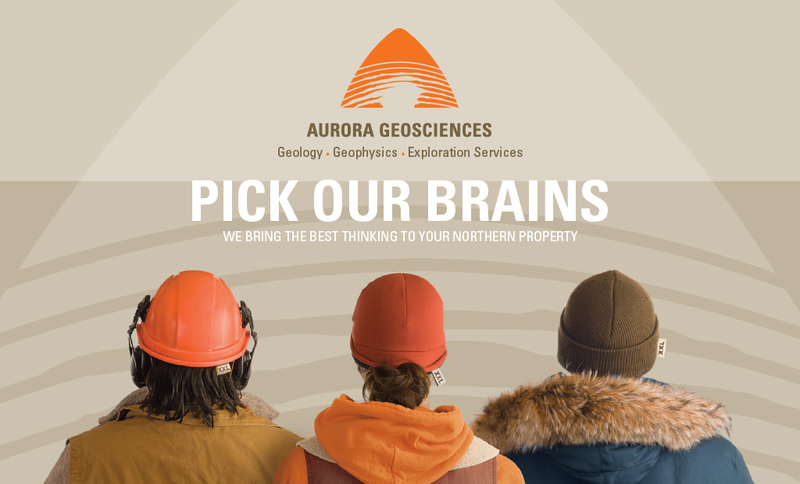 Aurora Geoscience’s history of success in all geosciences disciplines demonstrates smart thinking on behalf of their clients. So how do you communicate that you’re smarter than the competition without coming across as pretentious? A clever brand promise delivered in a witty (that is, smart) way. 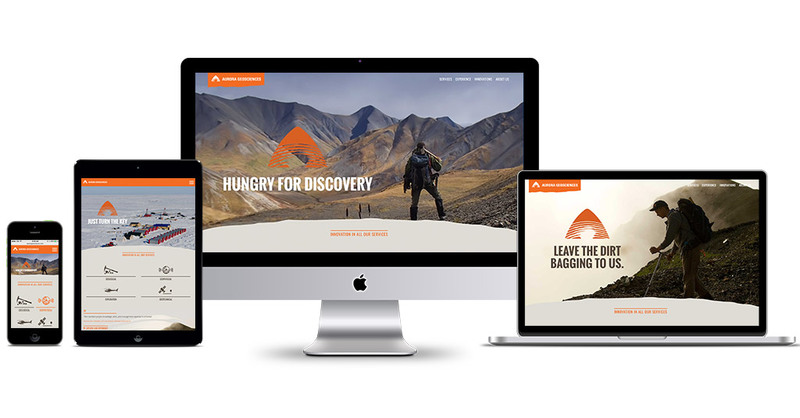 What started as a one-year trial run in campaign form (with the attendant jitters that comes from taking a radically different, innovative approach) has grown into a lasting promise of value. 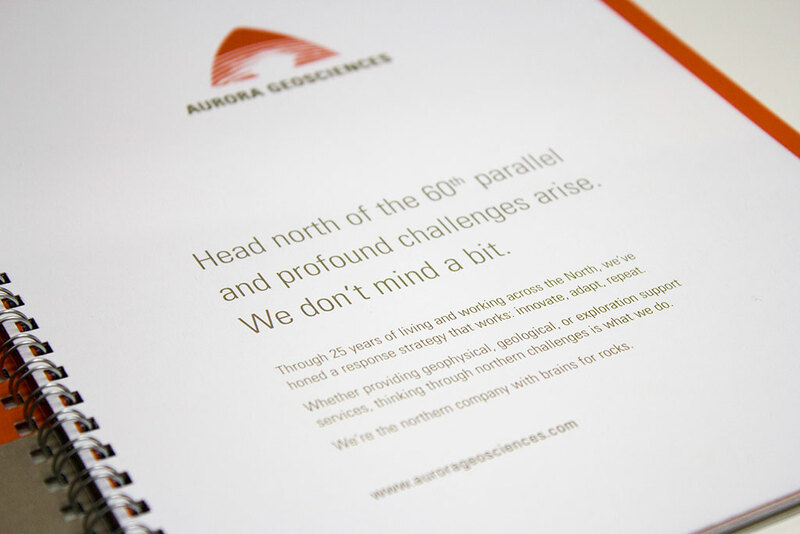 Aurora’s communications continue to show the industry that they really are the smart company for prospects who need to prove their big ideas in the north. As it is with relationships, the best brands are those that communicate honestly. 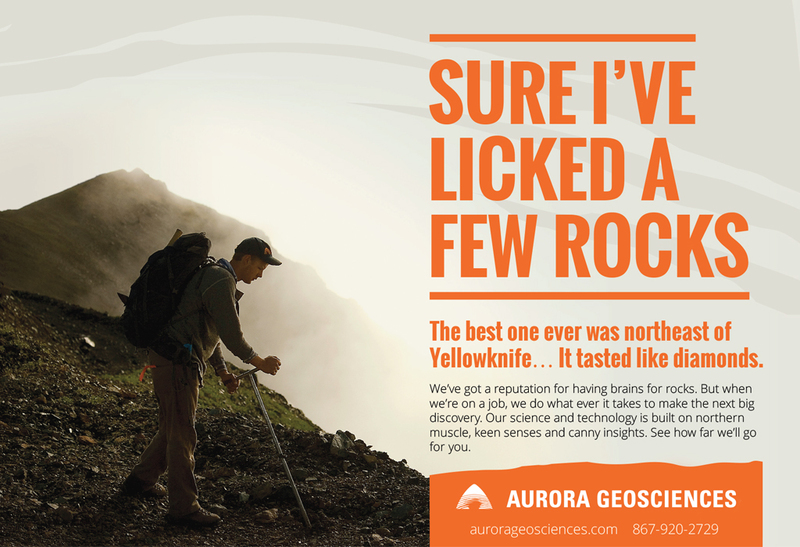 Aurora’s ongoing campaigns continue to employ clever humour to deliver honest truths about their abilities. 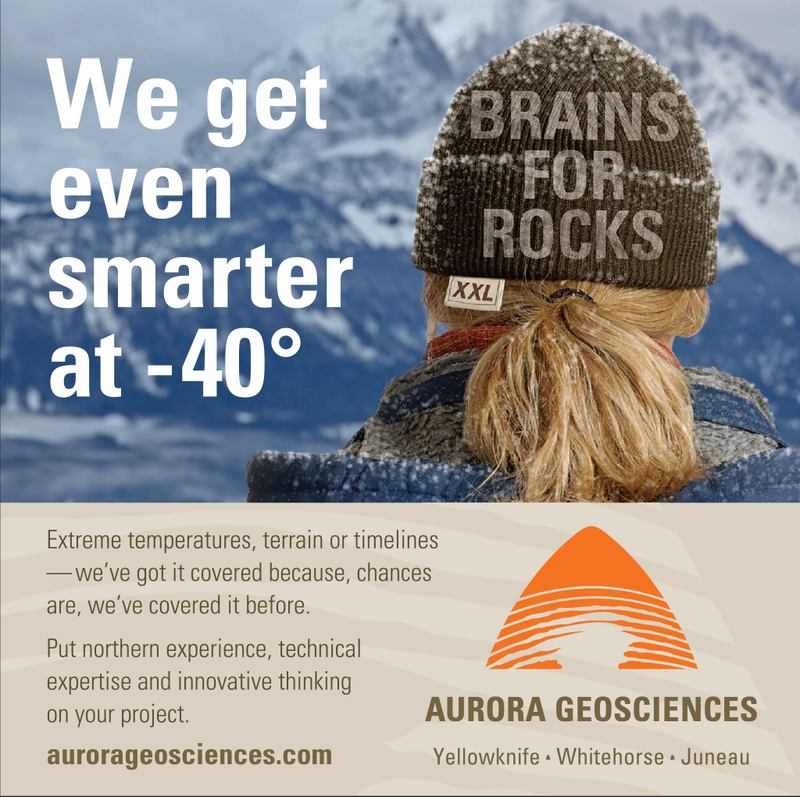 Because Aurora has been able to back up their promise of extra brainpower with strong results for their clients, they continue to thrive throughout the highs and lows of an industry known for its volatile economic climate. Finding a company that specializes in the nichest of niche skillsets requires a highly searchable website. Project case studies and an interactive map of their remarkable projects communicate confidence in the face of dramatic environments and competence in every specialized service offered.